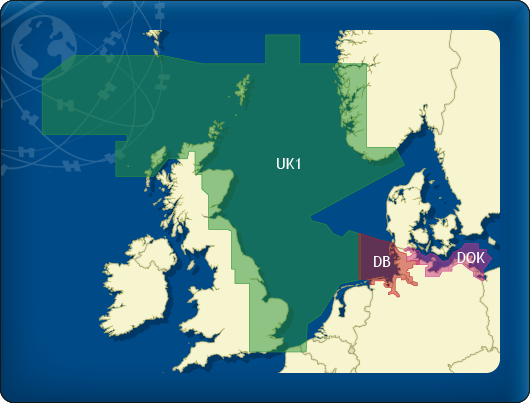 The DKW German Bight is developed for sailors, motorboaters and commercial shipping. The chart set is ideal in combination with the paid versions of WinGPS. 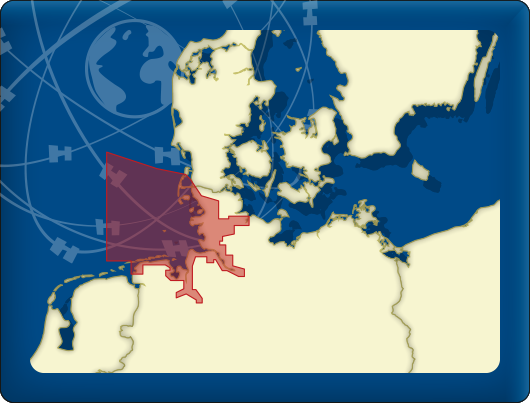 You can easily and quickly plan routes along the German Bight and to the Baltic Sea. The detailed charts in this chart set cover the German coast from Just to Kiel, Hamburg, Helgoland to the Danish border. This chart set has a unique and clear depth image. The chart is published annually by Stentec, based on OpenStreetMap, IENC charts and user remarks. The chart has a high level of detail with 2 meter per pixel, making it possible to zoom in up until the jetties at your home port. 1 Overview chart (scale 1:150.000, 8m/pixel). 97 Detailed charts for orientation and route planning (scale 1:6.000, 2m/pixel).